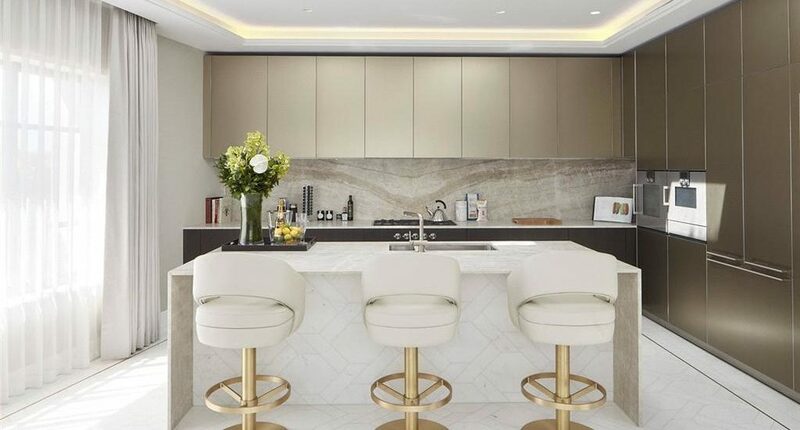 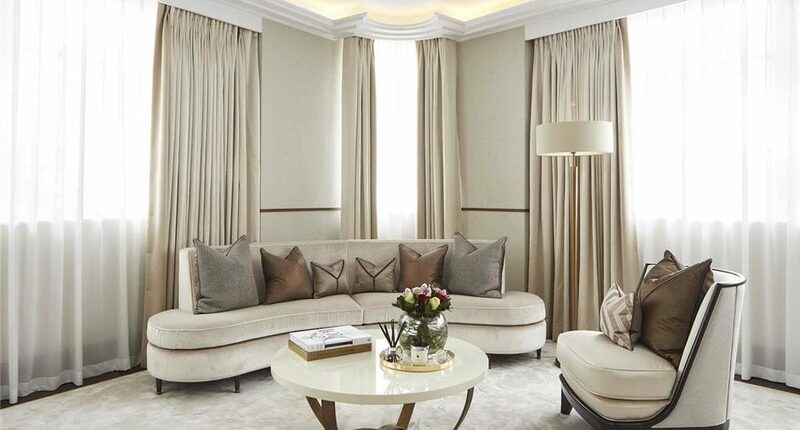 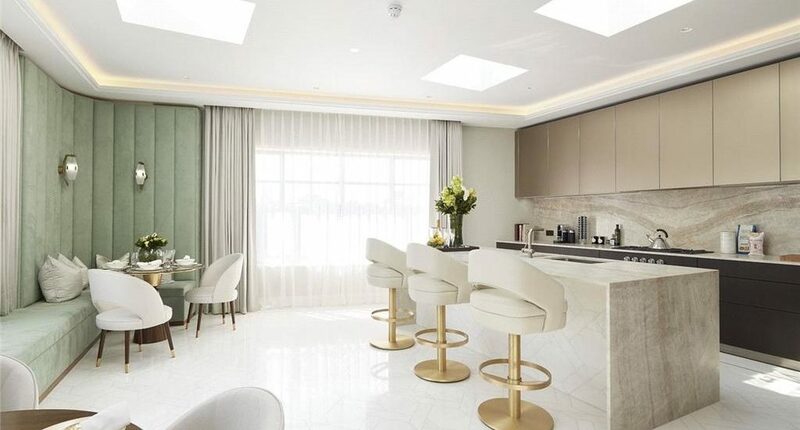 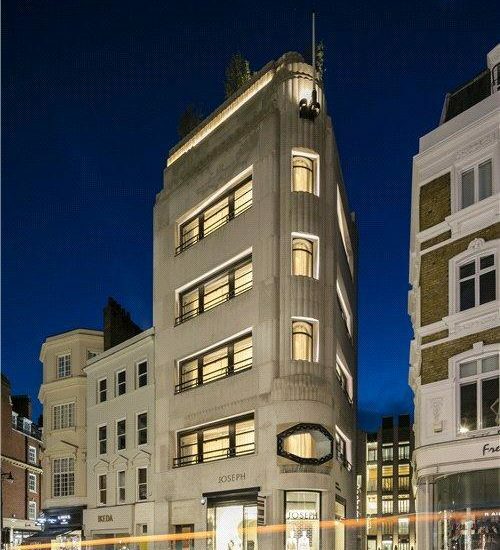 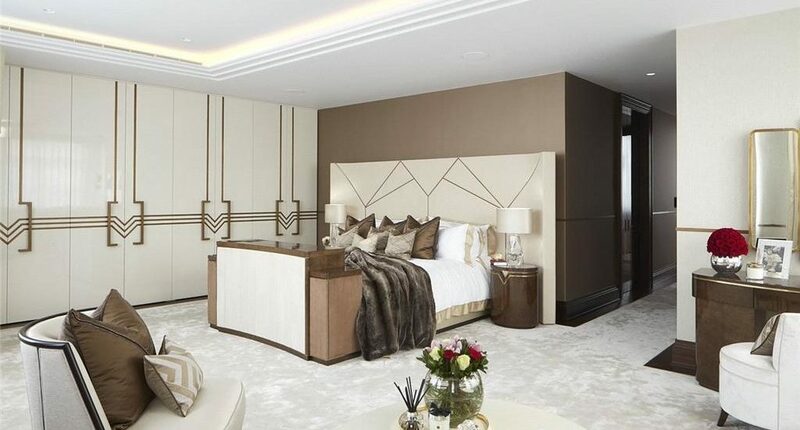 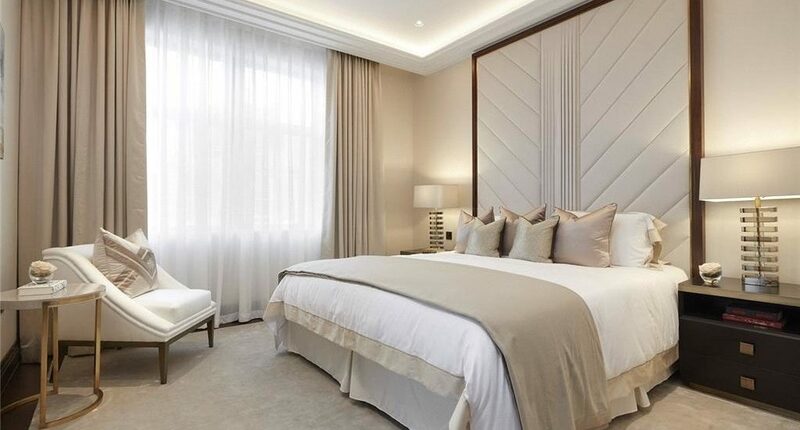 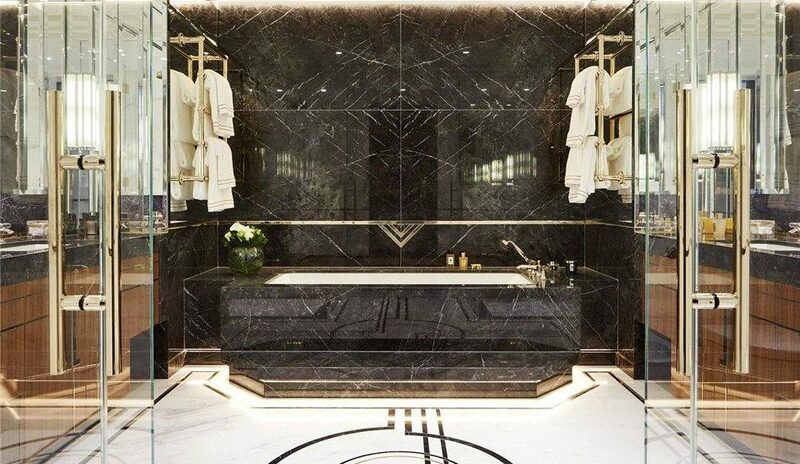 Originally designed by Sir John Burnett & Partners as a piano showroom the Art Deco Grade II listed building has been completely refurbished to a phenomenally high standard. 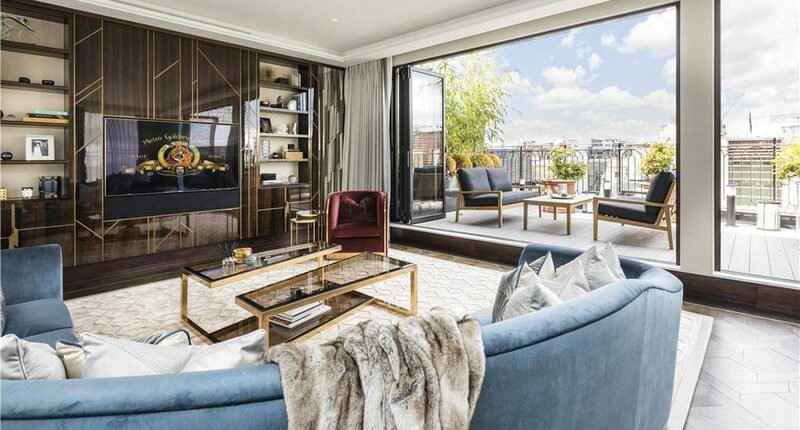 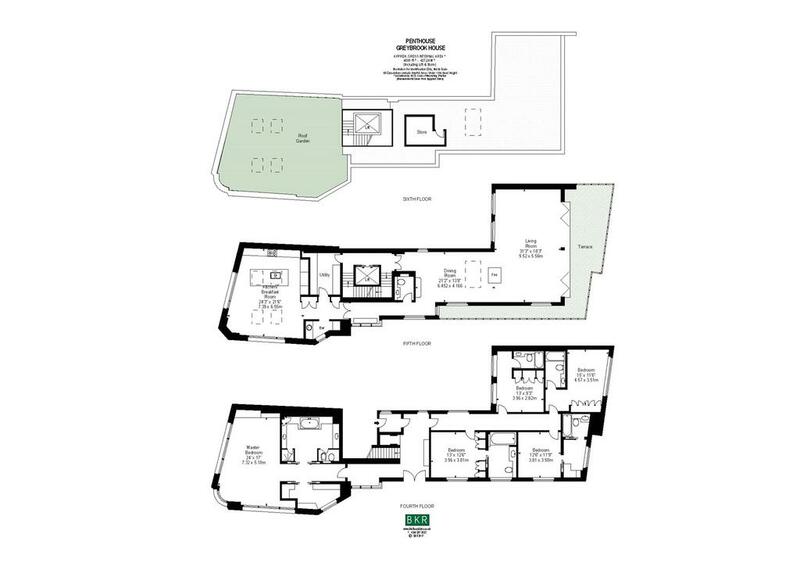 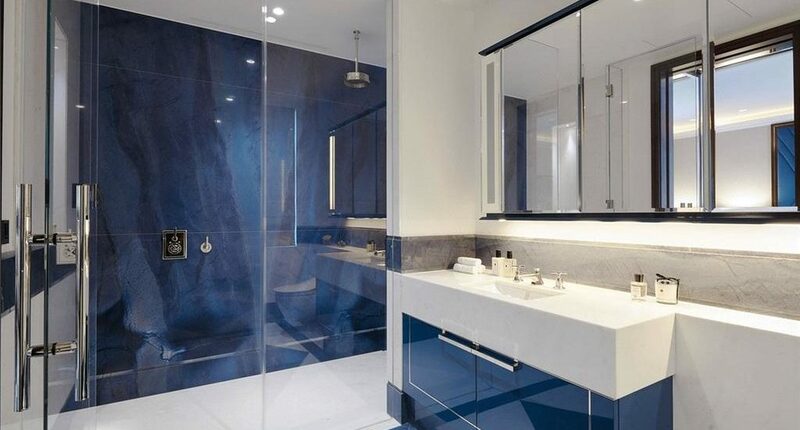 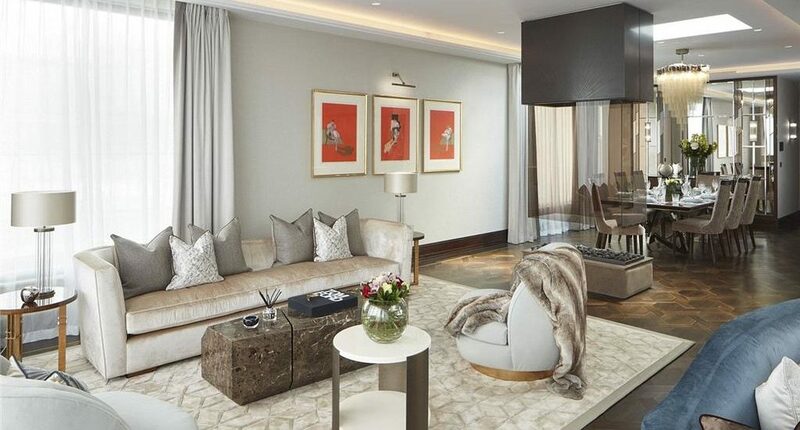 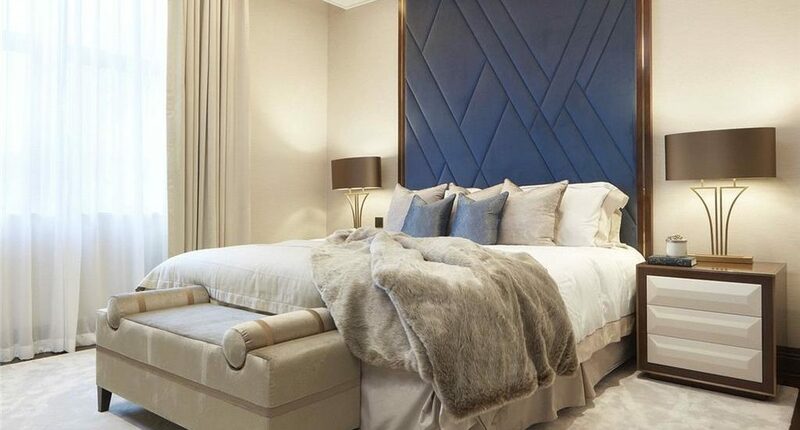 The duplex penthouse is the pinnacle of this new boutique development of four apartments. 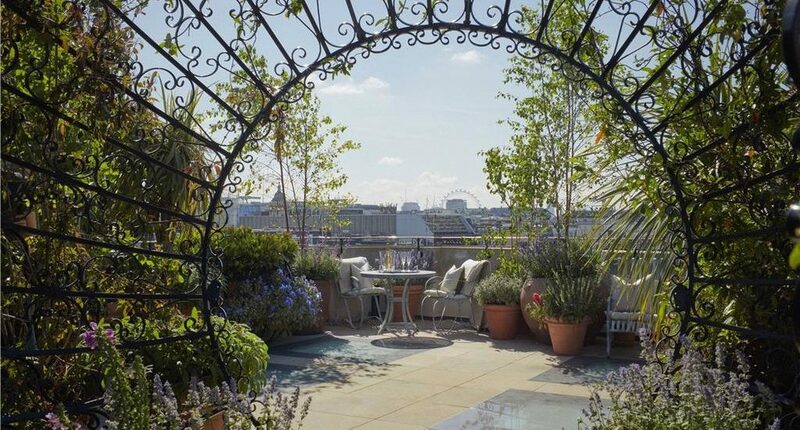 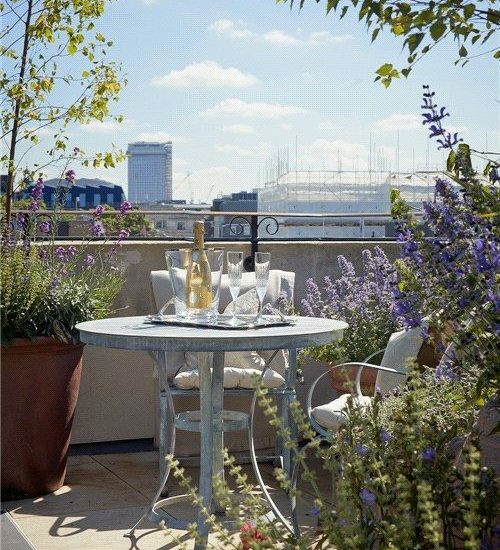 The penthouse is spread over 2 floors with a large roof garden and a sensational wrap around reception terrace, which provides incredible views over Mayfair and the City of London. 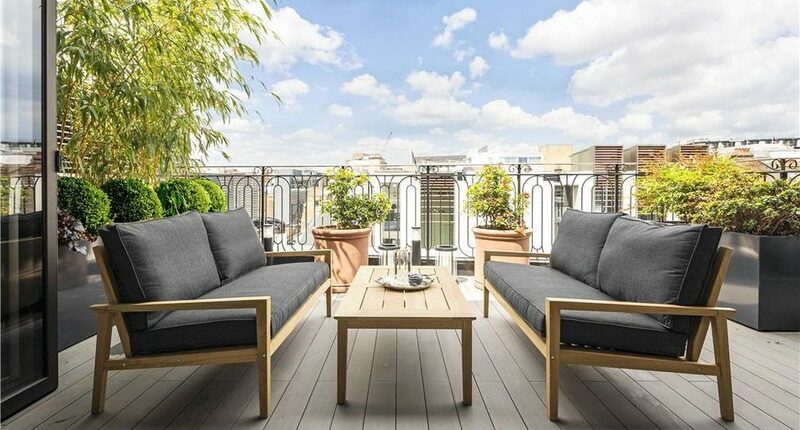 The upper level of the apartment is laid out for entertaining with large open rooms and accress to the terraces. 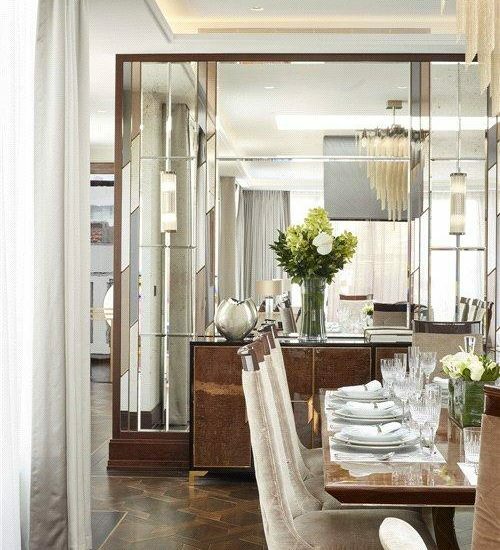 The principle reception space is a grand L shaped drawing room with dining area and furnished terrace. 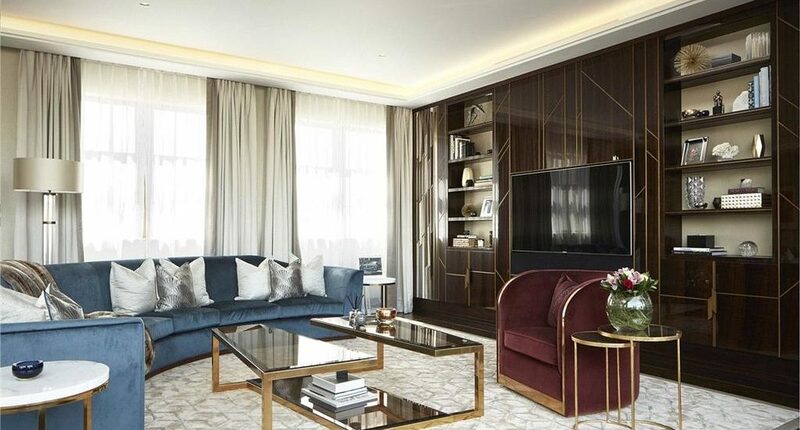 One of the key features of this room is a dramatic hanging bronze glass fireplace which delineates the space between dining and less formal seating.